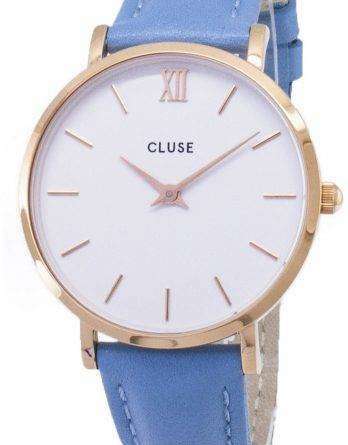 Downunderwatches online shop brings you a fashion brand in ladies watches and accessories for women who find beauty in simplicity. 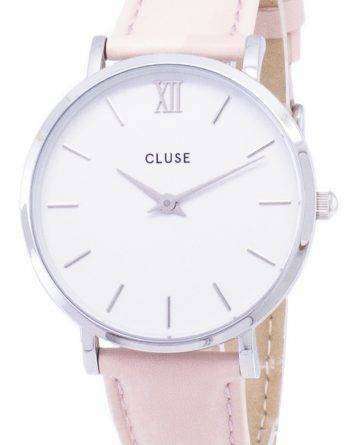 Simple is not about being plain. 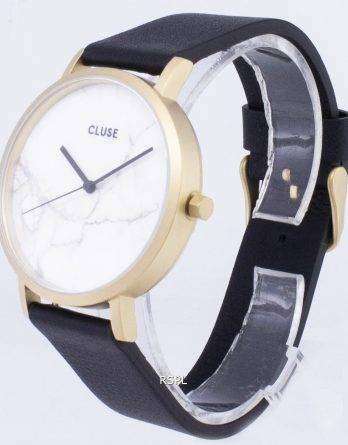 It is about being grounded, sophisticated and true to one. 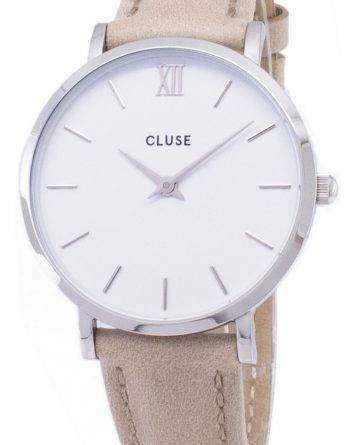 Cluse watches offer for a return within the 30 days trial period. 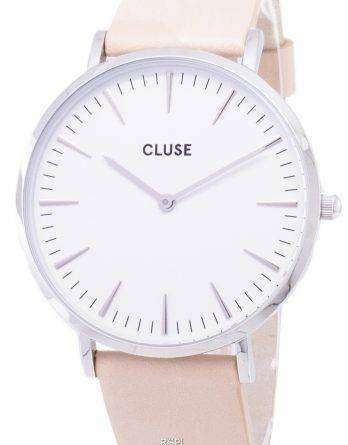 However, CLUSE strongly advises any buyer who wants to return his/her order to choose a secured shipment method. 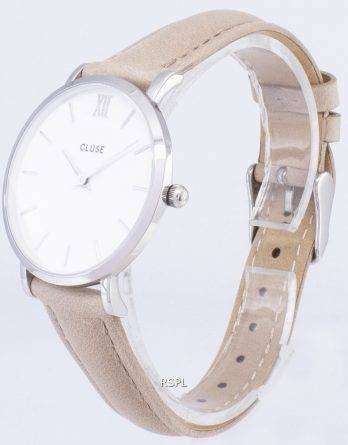 In addition, they offer a 2-year warranty on your CLUSE ladies watch and jewellery. 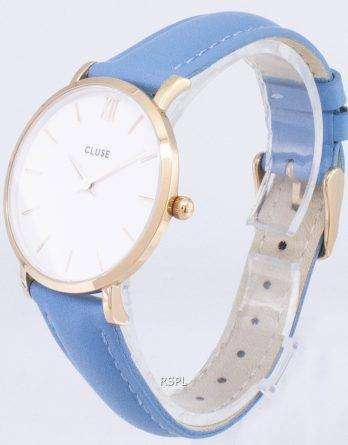 After that, the warranty covers manufacturing defects on the product itself and guarantees that the product meets the standards of usability, reliability and durability. 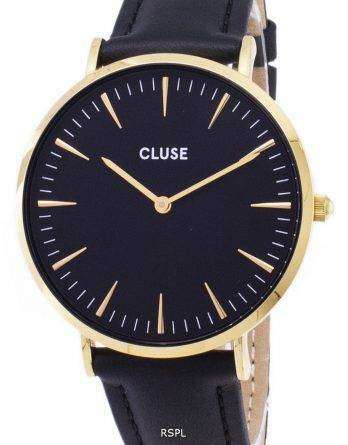 However, apart from all this Downunderwatches, also offers free and express delivery within Australia, along with guarantee in authenticity. 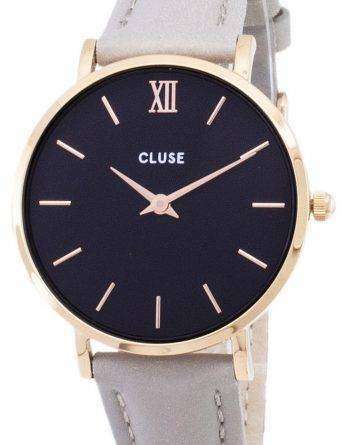 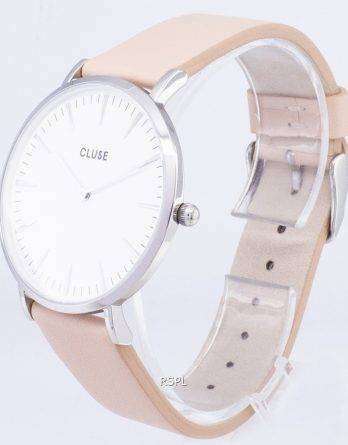 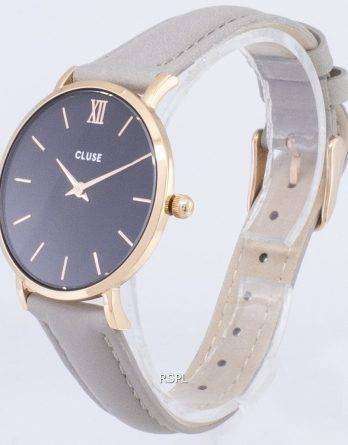 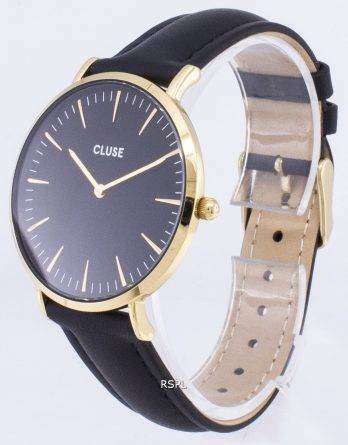 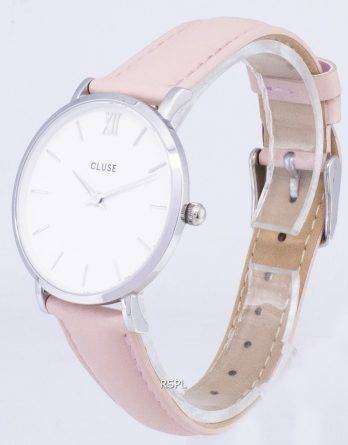 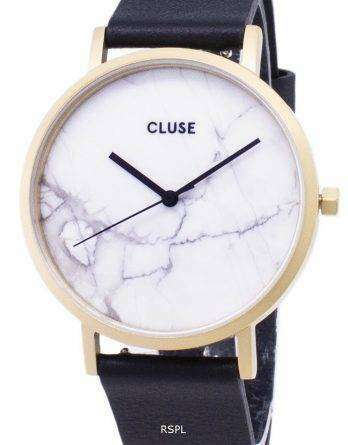 Buy Cluse women’s watches to be in the fashion run and feel yourself as a lady, a woman, the leader.